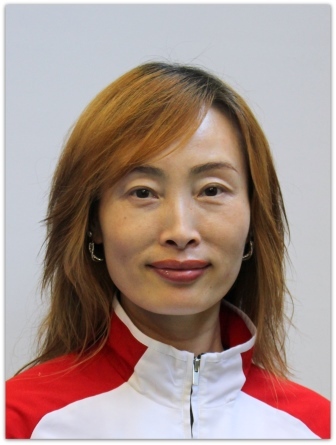 Grace Yang is WGC’s Head of Ballet; she works weekly with every gymnast in our competitive gymnastics program from Pre-Squad to Senior International and conducts all of their annual ballet examinations. Grace danced professionally for the Beijing Institute of Dance and has held leading roles in the renowned Herbei Province Opera and Ballet Theatre. She has twice won the Province dance gold medal and a bronze in China’s National Dance Championships. Grace has been teaching ballet to elite gymnasts at Waverley for over 20 years and is a major contributor to our gymnasts continuing competitive success. Grace is an extremely passionate and driven instructor, she holds high expectations of her athletes whilst delivering fun, yet highly technical, ballet/dance fundamentals to the gymnasts.